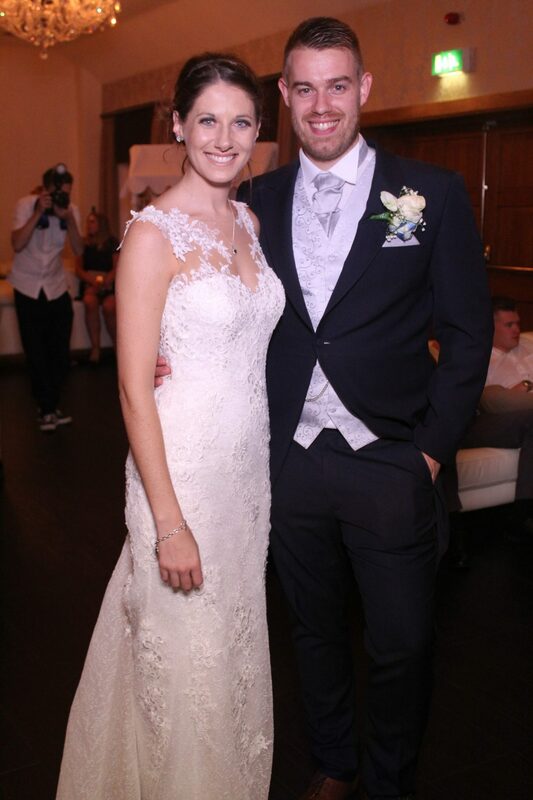 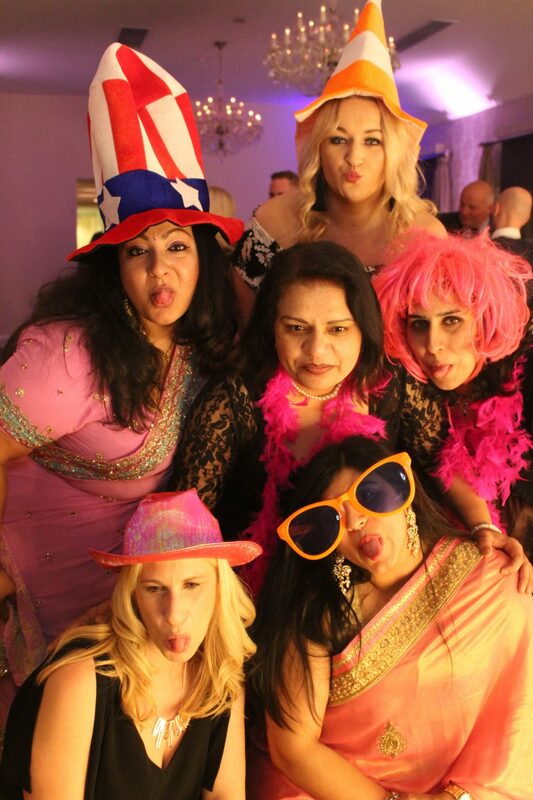 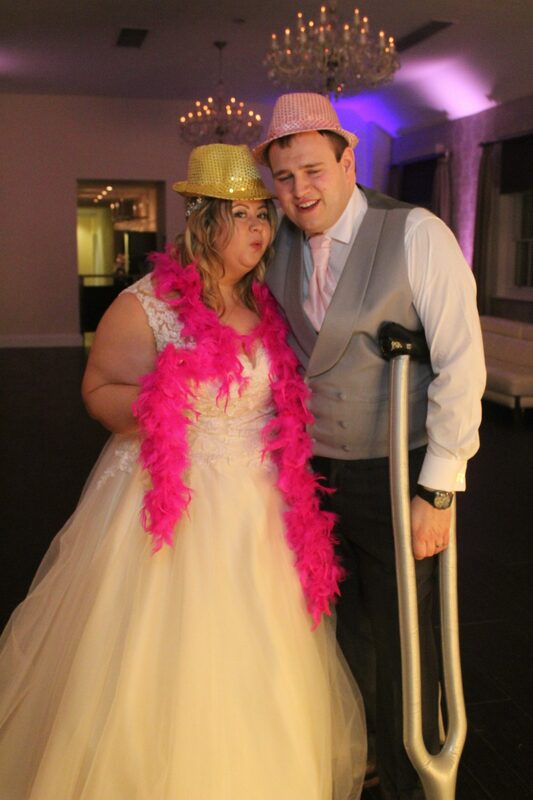 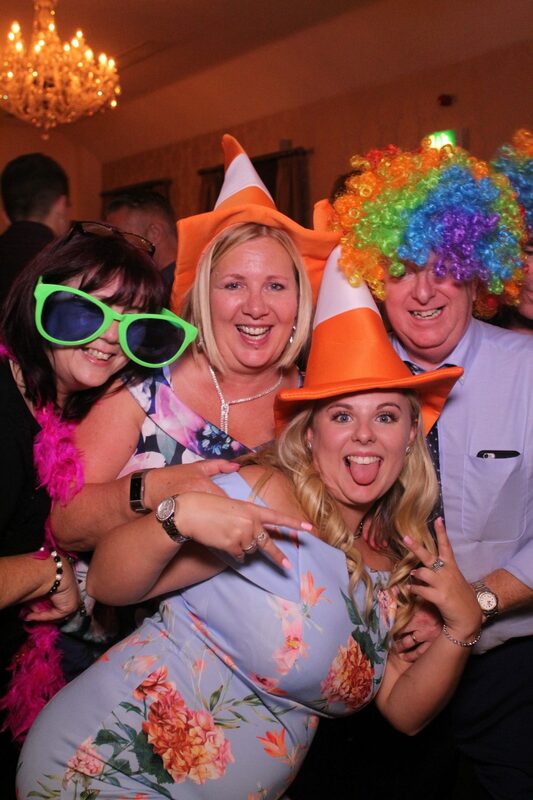 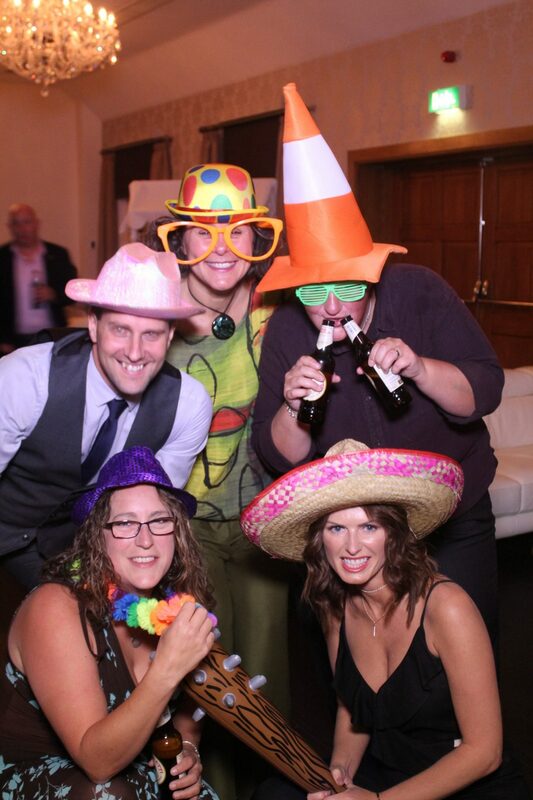 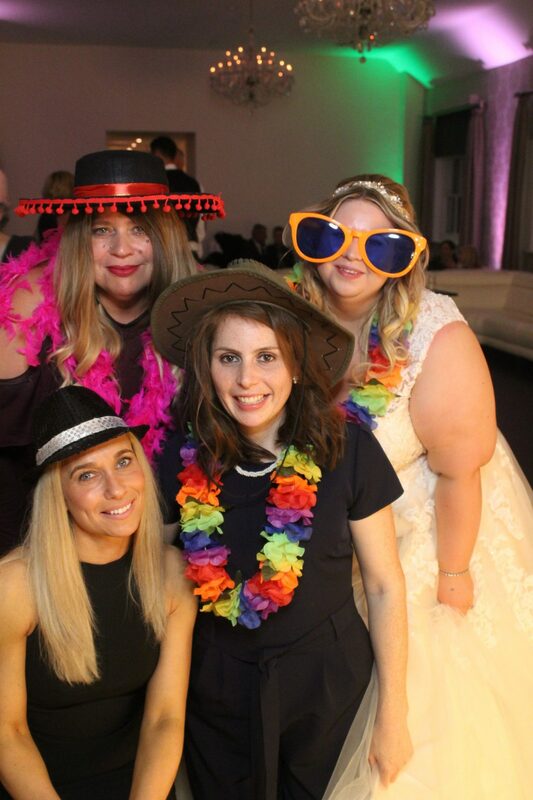 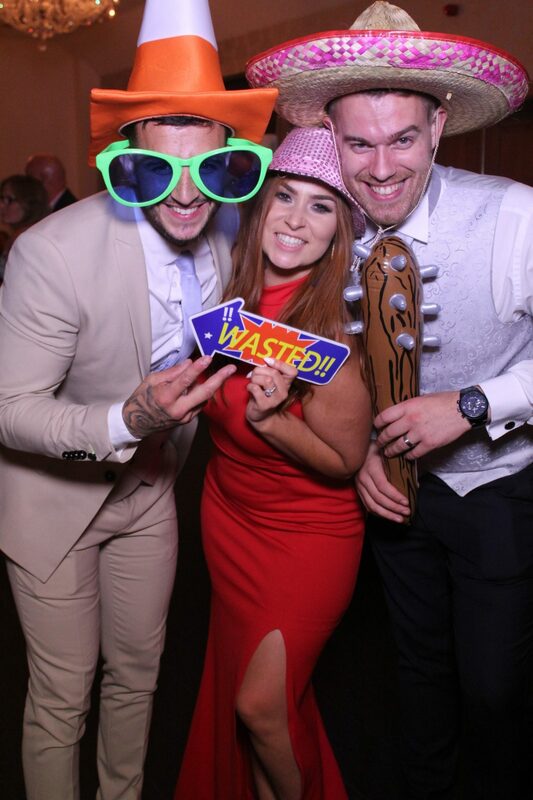 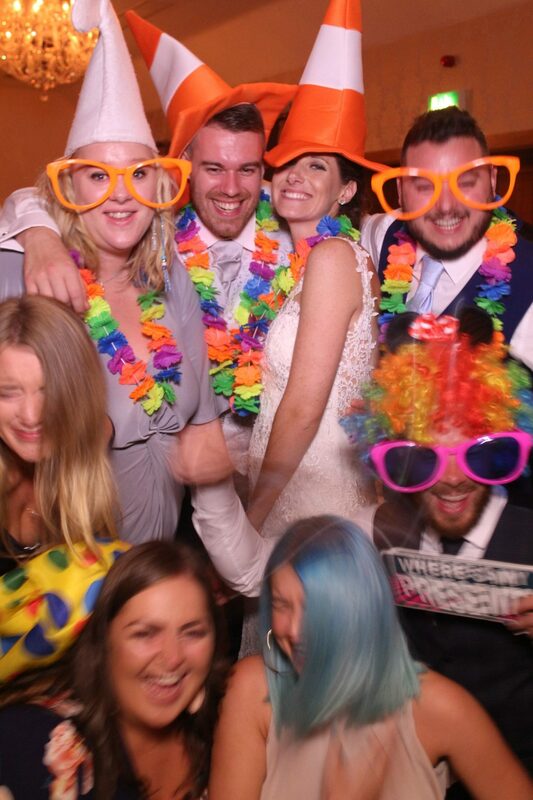 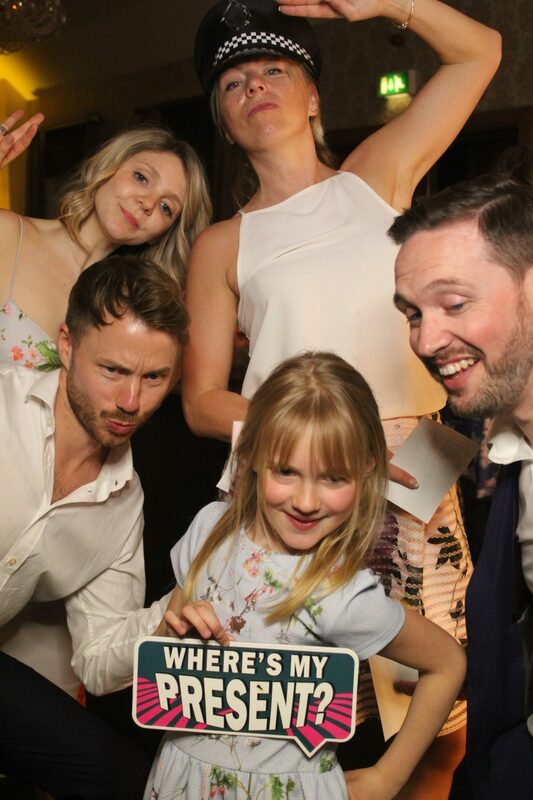 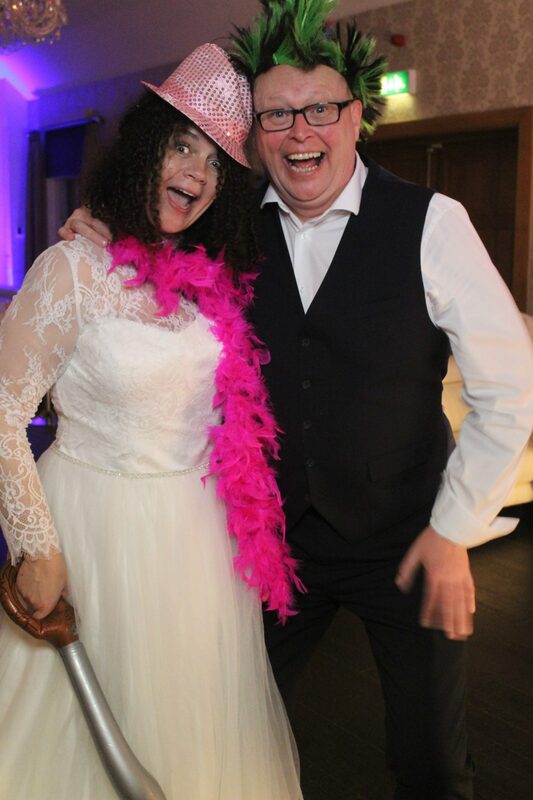 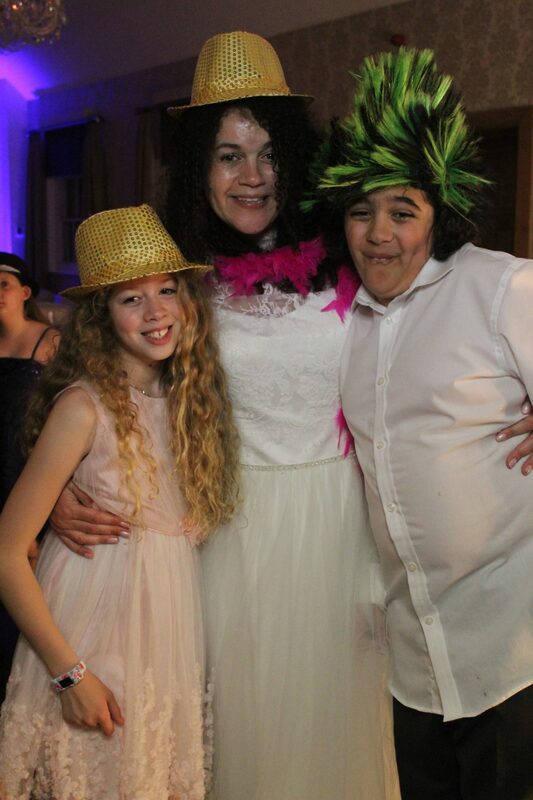 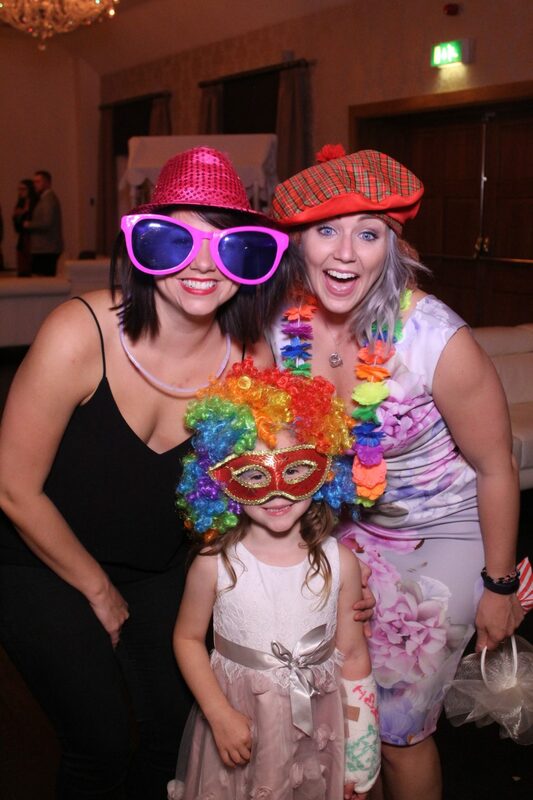 The areas in which we offer the best photo booth hire in Surrey include Addlestone, Albury, Alfold, Artington, Ash Vale, Ashford, Ashstead, Badshot Lea, Bagshot, Banstead, Betchworth, Bisley, Bletchingley, Bramley, Brockham, Brookwood, Buckland, Burgh Heath, Burstow, Busbridge, Byfleet, Camberley, Capel, Caterham, Chaldon, Charlwood, Chertsey, Chiddingfold, Chilworth, Chipstead, Chobham, Churt, Claygate, Cobham, Compton, Cranleigh, Crowhurst, Deepcut, Dorking, Dormansland, Downside, Dunsfold, East Clandon, East Horsley, Effingham, Egham, Englefield Green, Epsom, Esher, Ewell, Ewhurst, Fairlands, Farnham, Frimley Green, Godalming, Godstone, Gomshall, Great Bookham, Guildford, Hambledon, Hascombe, Haslemere, Headley, Heath End, Hersham, Hinchley Wood, Hindhead, Hooley, Horley, Horne, Horsell, Jacobswell, Kingswood, Knaphill, Laleham, Leatherhead, Leigh, Lightwater, Limpsfield, Lingfield, Littleton, Longcross, Lyne, Margery, Mayford, Merrow, Merstham, Mickleham, Milford, Mytchett, Netherne-on-the-Hill, New Haw, Newdigate, Nutfield, Oatlands, Ockham, Ockley, Old Woking, Ottershaw, Outwood, Oxshott, Oxted, Peaslake, Peper Harow, Pirbright, Pixham, Puttenham, Pyrford, Redhill, Reigate, Ripley, Rowledge, Salfords, Seale, Send, Shackleford, Shepperton, Shere, Sidlow, South Holmwood, Staines-upon-Thames, Stanwell, Stanwell Moor, Stoke d’Abernon, Sunbury-on-Thames, Tadworth, Tandridge, Tatsfield, Thames Ditton, Thorpe, Thursley, Tilford, Tongham, Upper Halliford, Virginia Water, Walton-on-Thames, Warlingham, West Byfleet, West Clandon, Weston Green, Weybridge, Whyteleafe, Woking, Wonersh, Woodmansterne, Worplesdon and Wrecclesham. 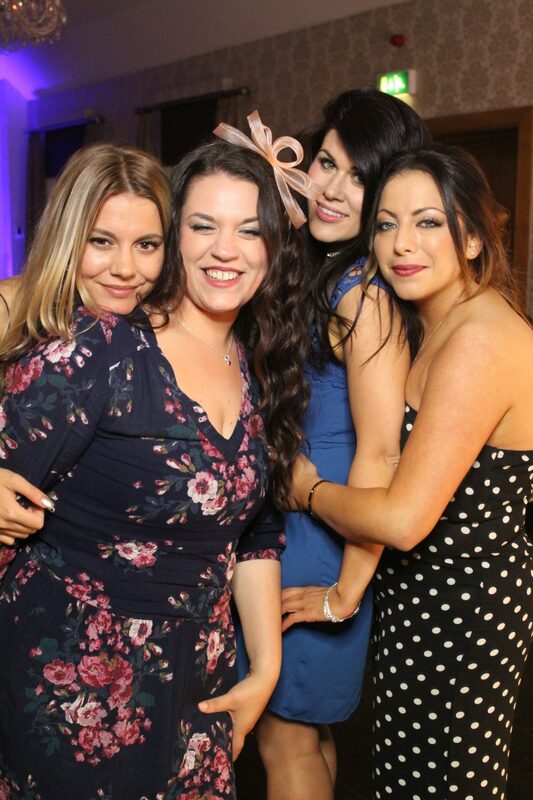 In Berkshire, Ascot, Bracknell, Maidenhead, Reading, Sandhurst, Slough, Windsor, Wokingham. 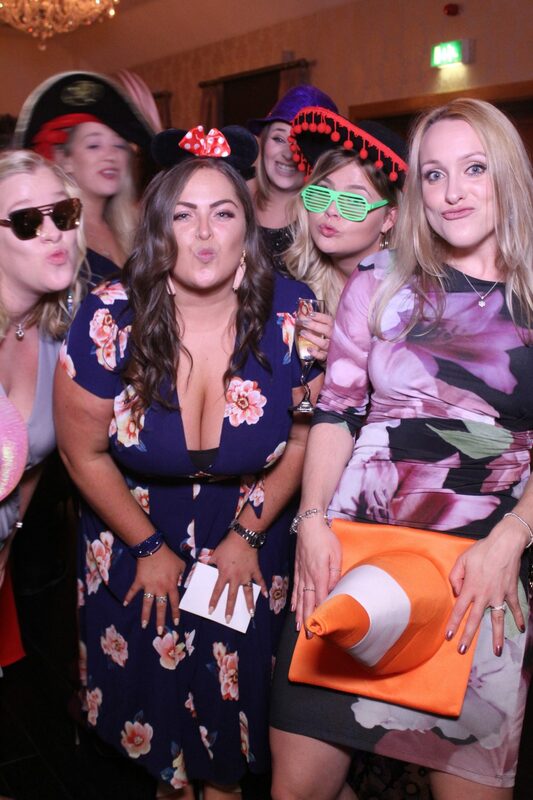 For the best photo booth hire in London our service area includes Battersea, Bayswater, Belgravia, Bloomsbury, Brentford, Brixton, Camden, Chelsea, Chiswick, Clerkenwell, Covent Garden, Croydon, Earls Court, Fitzrovia, Fulham, Hammersmith, Holborn, Holland Park, Hyde Park, Kensington, Kew, Knightsbridge, Marylebone, Mayfair, Regents Park, Soho, St Johns Wood, Sutton, Victoria, Waterloo, Westminister, Wimbledon. 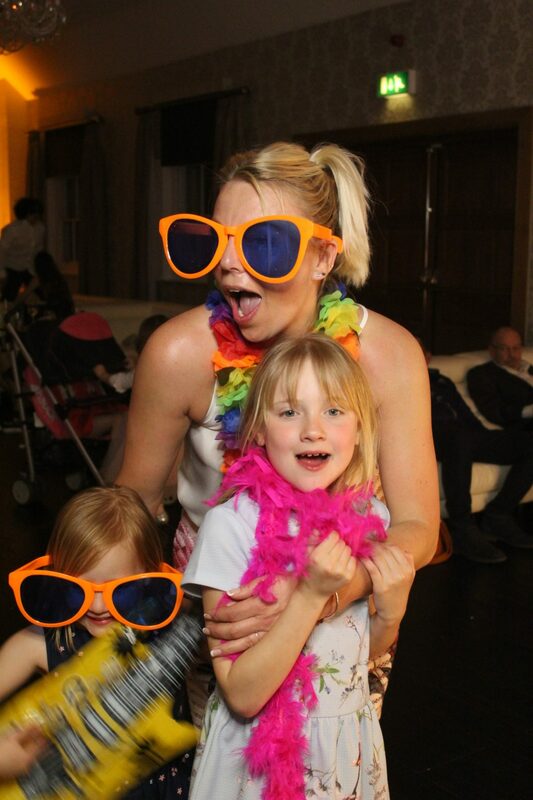 In Hampshire include Aldershot, Alton, Andover, Basingstoke, Eastleigh, Fareham, Farnborough, Fleet, Fordingbridge, Gosport, Havant, Hook, Hythe, Lymington, New Milton, Petersfield, Portsmouth, Ringwood, Romsey, Southampton, Southsea, Tadley, Totton, Whitchurch, Winchester, Yateley and in East Sussex include Bexhill Brighton Eastbourne Hailsham Hastings Hove Newhaven Wadhurst Uckfield.